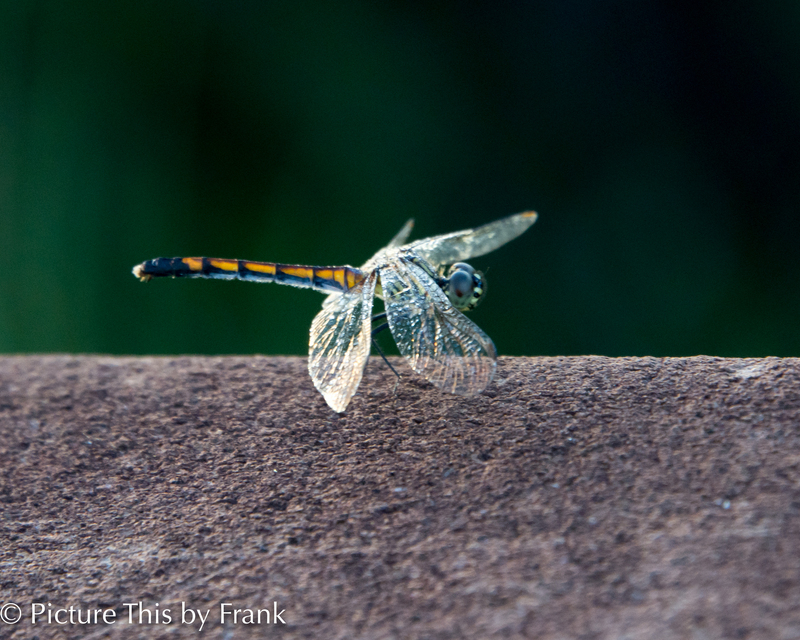 Dragonflies are only creepy in large numbers. 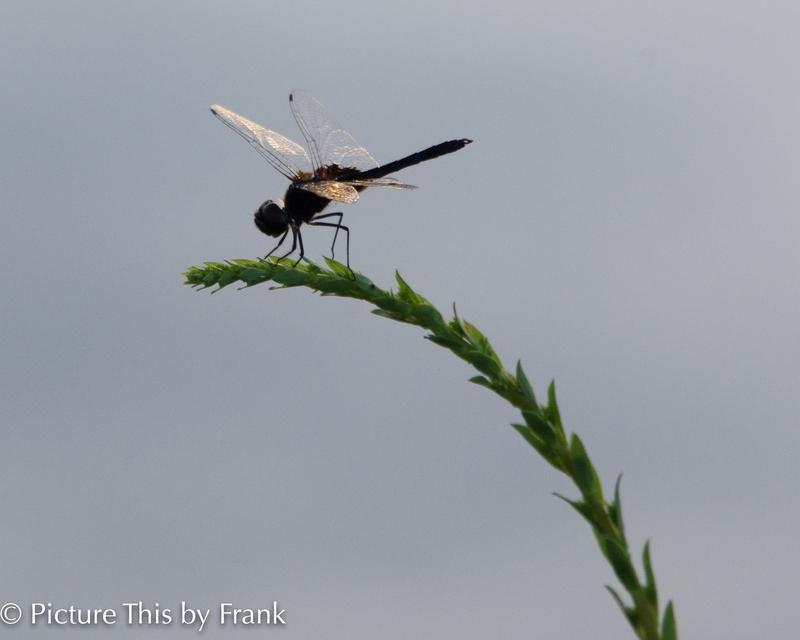 Been there – I have some pictures from early summer that have dark blotches all over them. I thought it was dust on my lens, but then realized it was the dragonflies.